Our experienced digital technical team is dedicated to delivering a customised retouching service to achieve the desired outcome for your images. 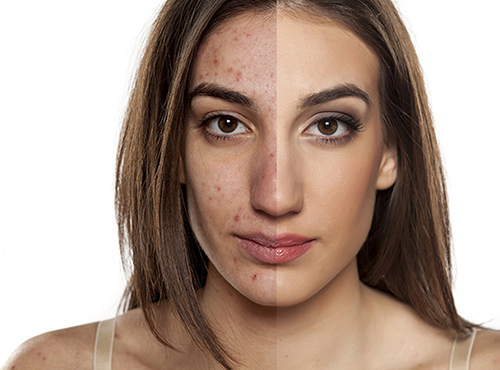 Retouching is done manually by using industry standard digital editing software and equipment. Our team is focused on maximising the potential in your images by improving photo composition, balancing colour, fixing red-eyes, removing marks or blemishes, changing backgrounds, adding or removing small or large objects (people, cars, buildings, refuse bins, etc.) or simply improving overall appearance of the photographs. 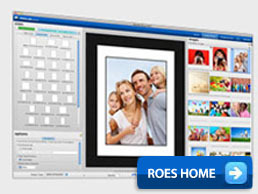 You have the option of receiving your retouched images on CD/DVD or via private dropbox link. You can print them out on premium quality photographic paper, fine art paper or any other printing or finishing service we offer. As the level of retouching required varies for each image we quote on your originals upon viewing them in the lab. The system time required for your order is priced in 15 minute increments. Our staff are more than happy to assist with any retouching service questions you might have and helping you to achieve desired result.